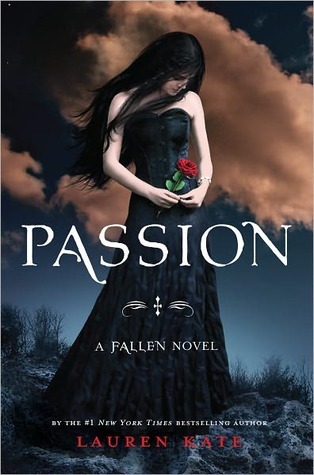 When I started writing Passion, I knew the series was bursting into some very exciting uncharted territory. This chase backwards through time, with each chapter set in a different country and a different century across five thousand years is undoubtedly the most romantic, most intense, most…passionate book I’ve ever written–and I think you’ll agree it has the cover to match. I love the dramatic bursts of color, the intensity and desolation of the backdrop, and of course, the dress. It’s also the perfect book to show just a hint of Luce’s face. I am counting down the days until I can share the book with you, but in the meantime, I hope you love the cover as much as I do. LIke all of her book covers, it's gorgeous! I still think Fallen is the best out of the three.